Our first priority with all of our rabbits is their welfare. Our rabbits are not treated as an object for breeding they are treated as our pets, they all have a name and the best living conditions we can provide. All our rabbits receive lots of attention and love. They are all very tame, happy rabbits. 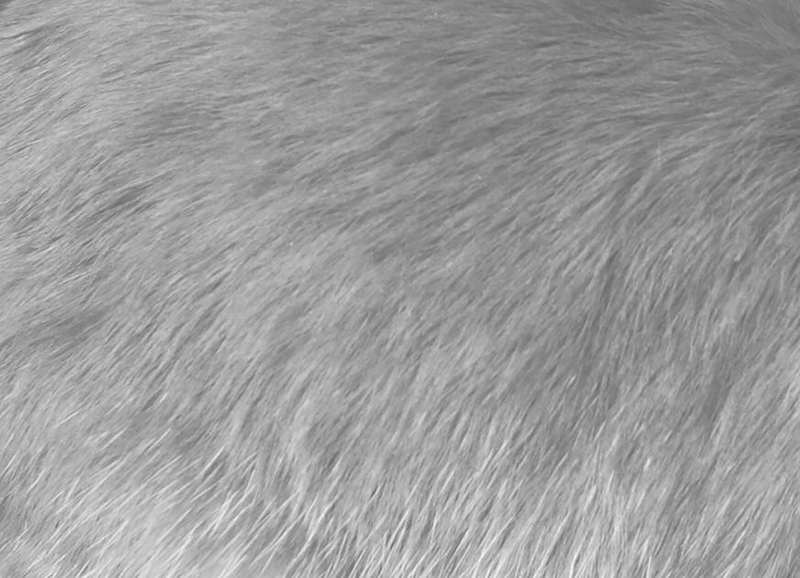 We do not breed for quantity, our rabbits only breed as and when they want to, if a Doe has no interest in a buck that she is put with then she wont be bred until a later date. "The hutch must always be large enough for the rabbit to move around stretch out full length or make the minimum of three consecutive hops." 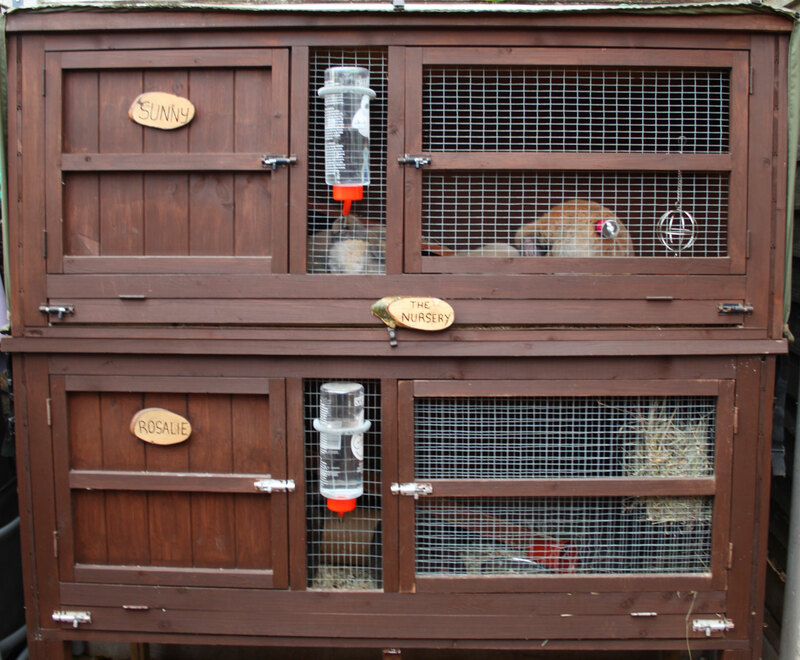 Rabbits that have babies are moved into our nursery hutch that is 5 foot and split into 2 levels. 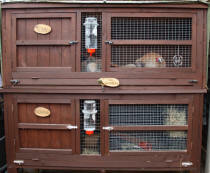 We can offer advice on hutches and winter protection when you view or collect your rabbit from us. We are always happy to offer any advice after taking your bunny home. 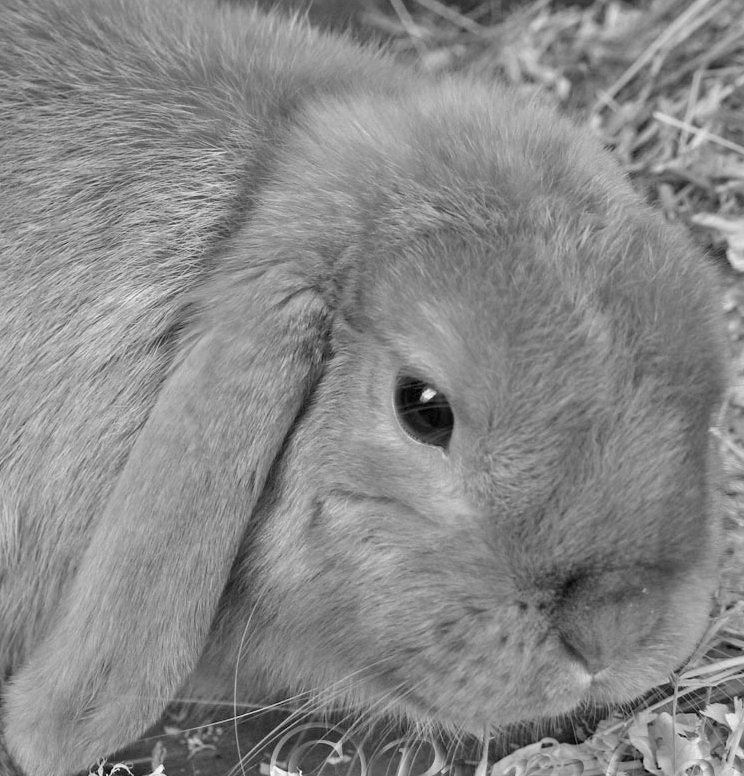 Please feel free to email us we are always keen to hear how your new bunny settles into their new home. Why not join our Facebook page to keep in touch.